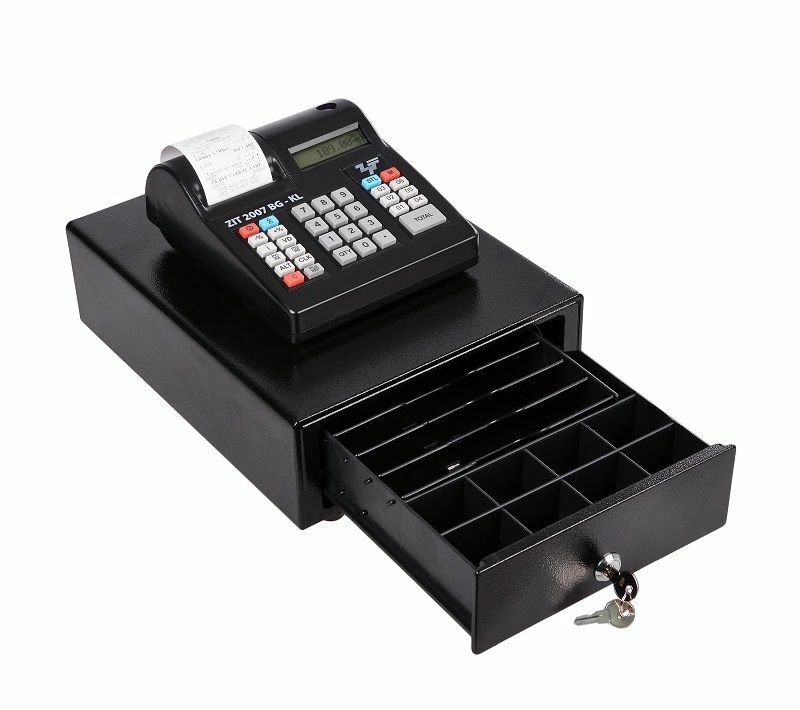 Extremely compact Cash drawer COMPACT | Zit International Ltd. 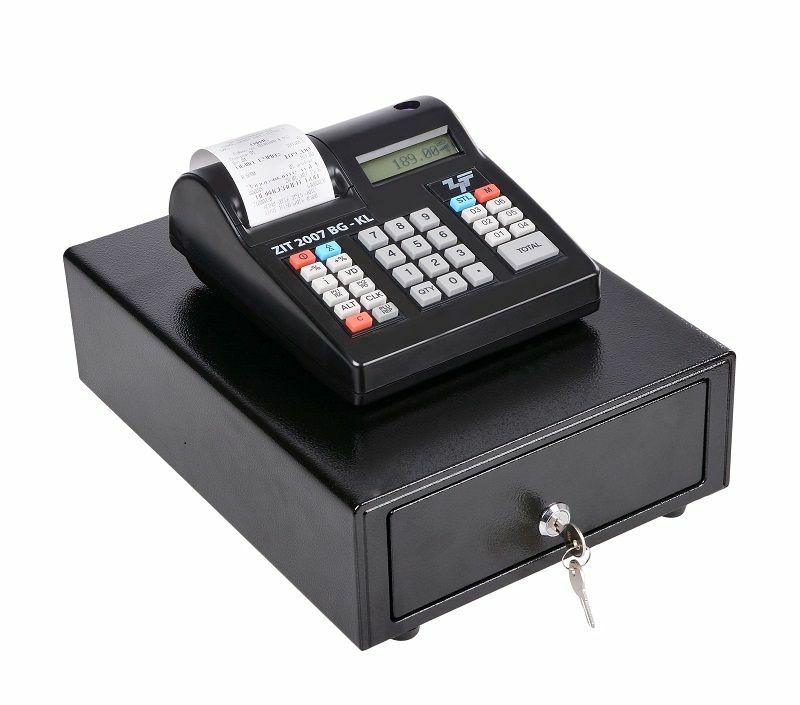 Extremely compact cash drawer, suitable for a variety of small retail outlets. Its dimensions make it possible to place in limited space or embedding. There are 5 banknote compartments and 8 for coins. 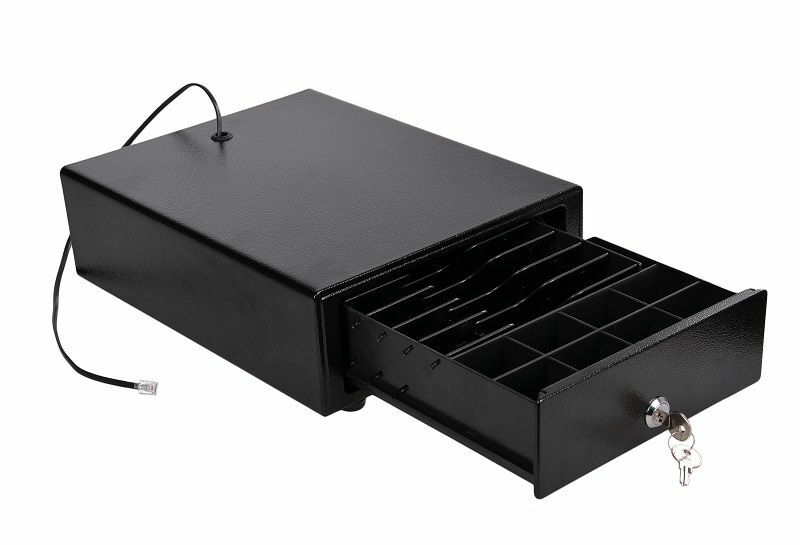 The drawer lock has three positions – locked, AUTO and manual opening option. 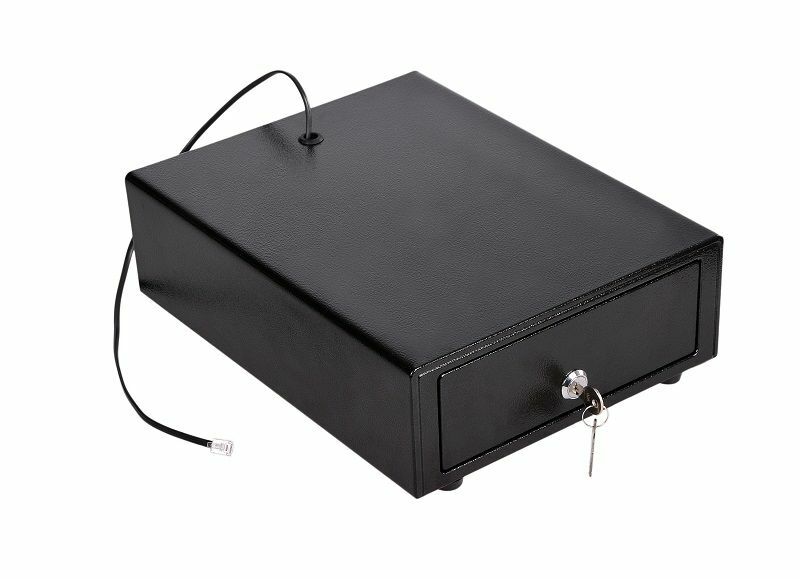 The metal safe has an electric opening function from a cash register or fiscal printer and can be connected to almost all fiscal devices on the market that have the “safeguard” function.